Back in December I did an end of year survey to get some insight on what you guys liked reading, what you needed help on, etc. (Thank you for those that participated and Lindsay I hope you enjoyed your Starbucks gift card!) 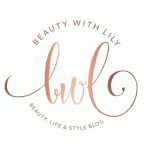 I was glad to see from the responses that most of you love beauty related posts AND a few of you wanting to know more about color correcting. So I decided to bring you guys a 2 in 1 post today — color correcting 101 along with some concealer tips & tricks. Let’s jump in! Before we ever begin applying any makeup it’s best to moisturize, the same goes for the under eye area. Find a good hydrating eye cream — some of my recommendations — > hydrating and has a tint of pink to help with darkness or this one that has a neat applicator and also very hydrating. 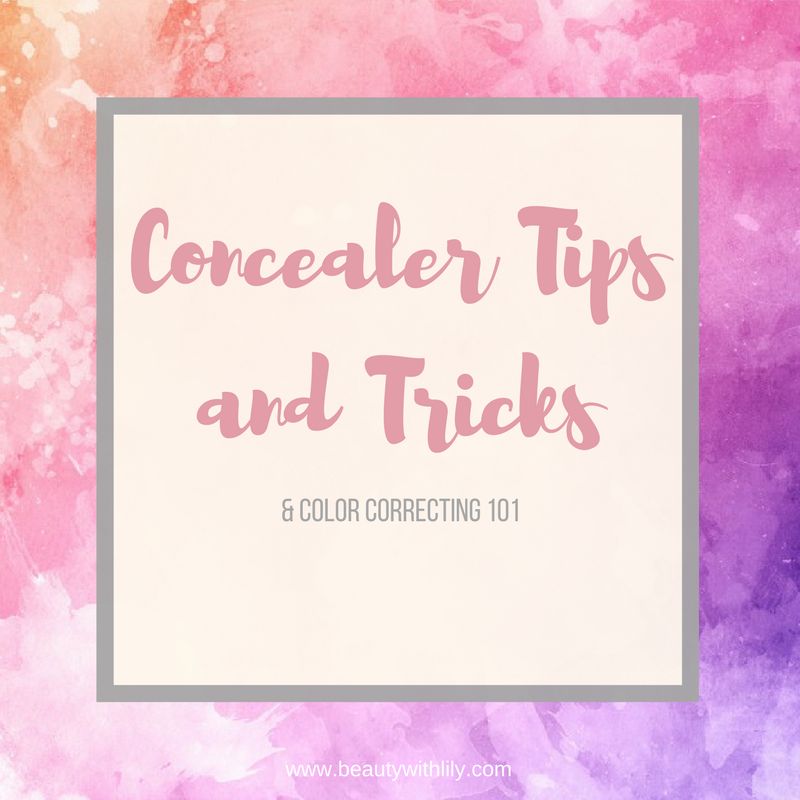 In order to be able to concealer imperfections without having to cake on the concealer, you should begin by color correcting. There are several different shades used to cancel out certain colors, you can see that in the image below. Why not pin this for future reference? Some color correcting palette recommendations — > super affordable and comes with 4 correctors and 2 concealer shades or this one that costs a bit more but they are creamier and easier to blend out. Now that we’ve covered color correcting, we can begin concealing. If you want to brighten your under eye area — it’s best to go for a concealer that is a shade lighter than your skin color — this method is used most when contouring and highlighting. 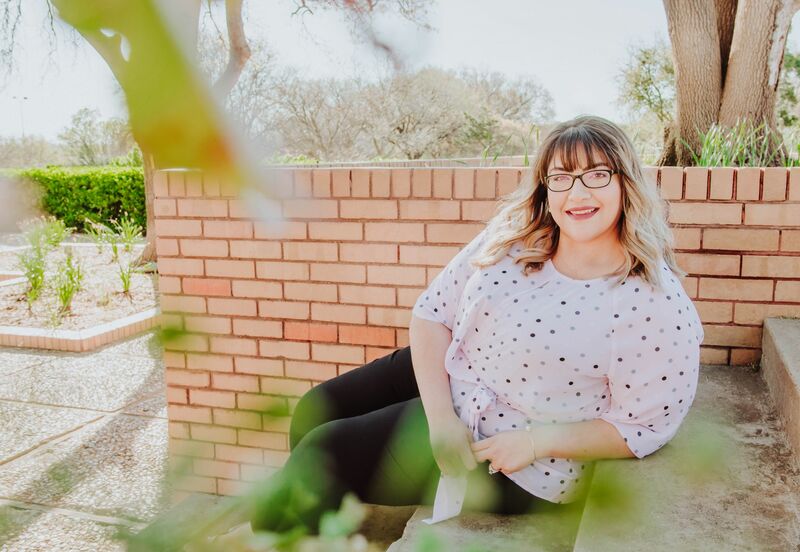 When concealing blemishes or imperfections elsewhere, going for a concealer that is the same color and tone as your skin will be the best option. 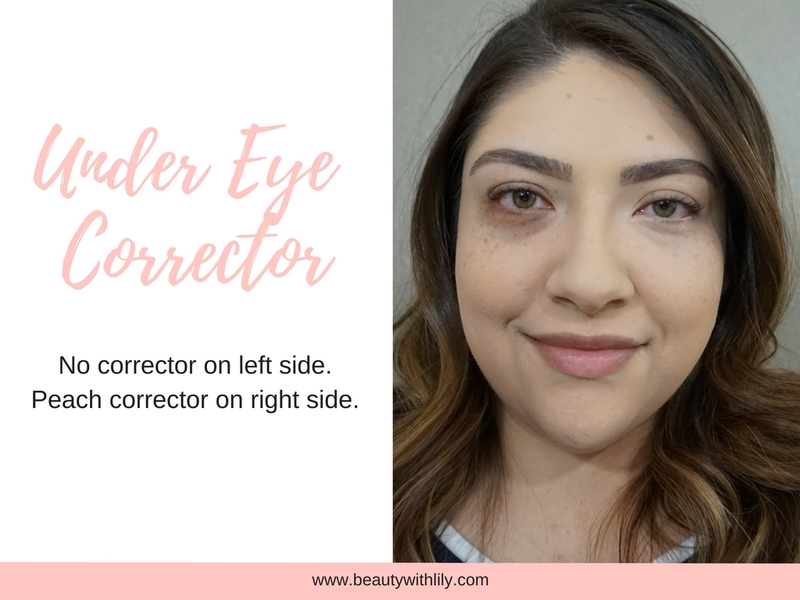 When applying concealer on your under eye area — apply from the inner corner of your eye, to the end of your nose and back in an upward angle to the outer eye area. Some of my favorite under eye concealers — > full coverage and almost NO creasing, good coverage but very fragrant, super affordable and great coverage! 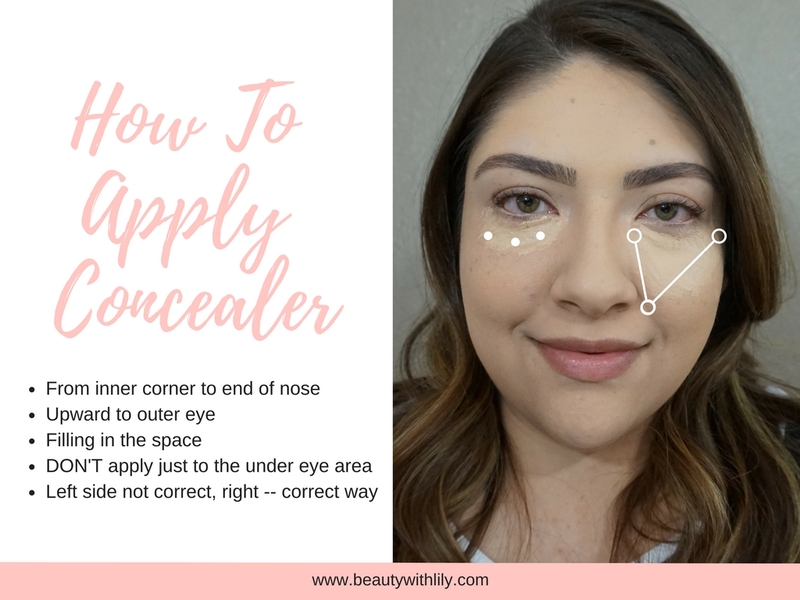 Just a few tips and tricks on the basics of correcting and concealing. 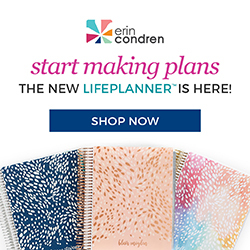 I hope this was helpful or for those that already have this down, I hope you found some new products to try based on my recommendations. What is your favorite concealer? Let’s chat below! 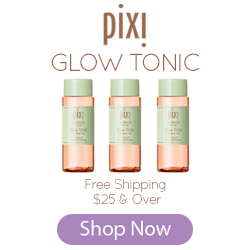 "Valentine’s Day Gift Guide | For Your Bestie"